Today is Thanksgiving. There's a turkey in the oven, various other assemblages of food in various states of preparation lie strewn about the kitchen. MST3K is on in the living room. The DVR's red light assures us that it's recording the football game. Pre-dinner Thanksgiving is chaotic from every angle, and while some harbor ill feeling towards the holiday altogether, it's always been one of my favorites. If not for the food and time with friends and family, then for the games that have become traditional after dinner entertainment. Many of the standard tradition games are in the mix. 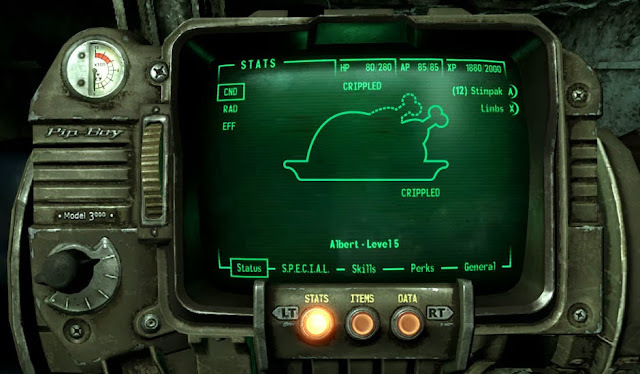 There is a small list of established Thanksgiving game options that my parents set down long ago. Pictionary, Cranium, Chess and Charades have occupied that list for a very long time. This year, I'm hoping to shake things up a bit and insert some new titles into the mix. First off, The Resistance. This board game send players on missions for an underground faction hoping to overthrow an oppressive government. At least two people in every game are spies for the regime, and their goal is to sew dissent amongst the ranks, causing the Resistance to collapse. 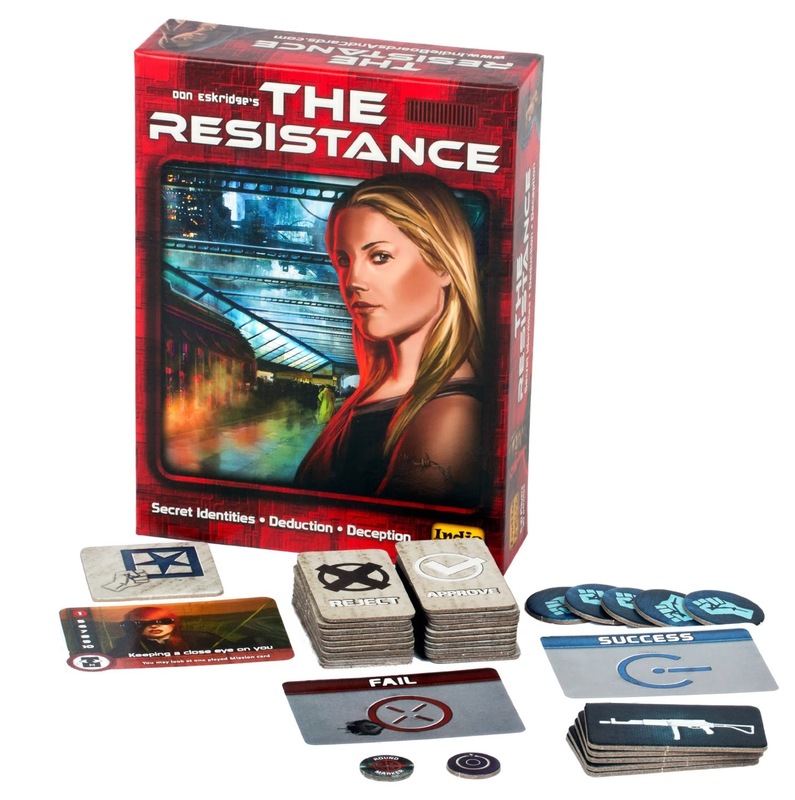 It's a game that plays on the groups knowledge of one another, and if played well, will have players spinning wild theories about why they can't trust others. Every tic, movement and word will be used against you as everyone tries to root out the spies. You need at least five players for this one, so coax uncle Eddie out of the bottle if you can. Next up, Smallworld. A fantasy board game that plays like a fast paced Risk for D&D nerds. Players select a randomized series of fantasy races each paired with defining attributes. The randomization leads to some interesting combinations; Commando Halflings are terrifying, Merchant Rat Swarms are unsettling, and Hill Tritons (fish people) are just kind of funny. Each player tries to capture as much territory and amass gold. Once a player has had enough of their selected race, they can select another from the pile. The game has a number of expansions to further extend it's replayability. 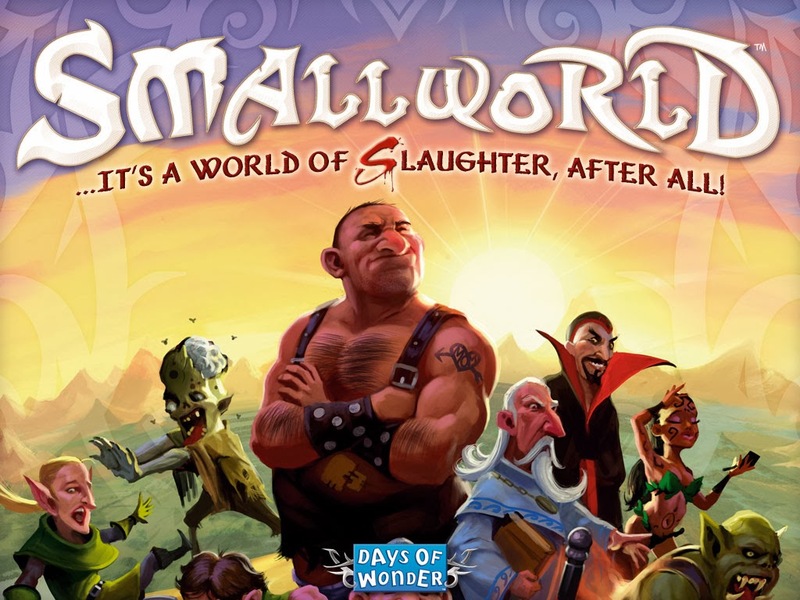 The gameplay is nuanced enough for strategy buffs, but accessible to younger players as well. 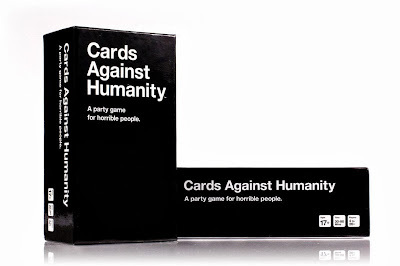 Finally, The big gambit; Cards Against Humanity. Perhaps the perfect game for a night with friends, but potentially disastrous if played with family. Cards against Humanity is Apples to Apples after a few rounds of shots. Each turn, a subject card is played. Each player then selects what they think the most appropriate or inappropriate way to complete. It's best played with close friends that you don't have to worry about feeling too guilty around afterwards. The game has gained a LOT of popularity, and even has it's own theme song.